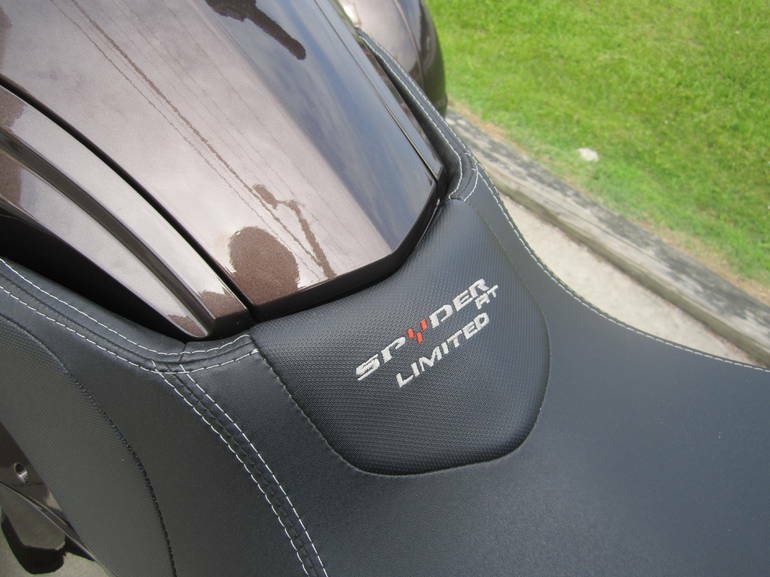 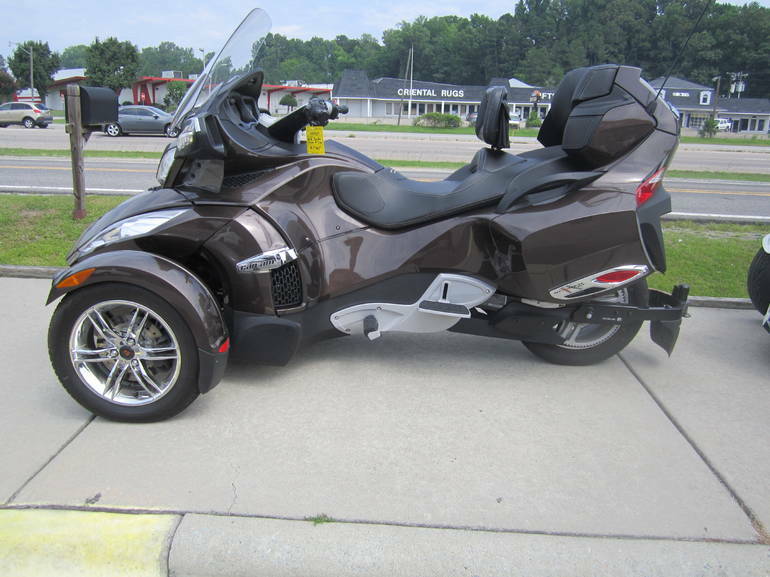 2012 CAN-AM RT LTD SE5, 2012 Can Am Spyder RT Ltd Flagship Tourer. 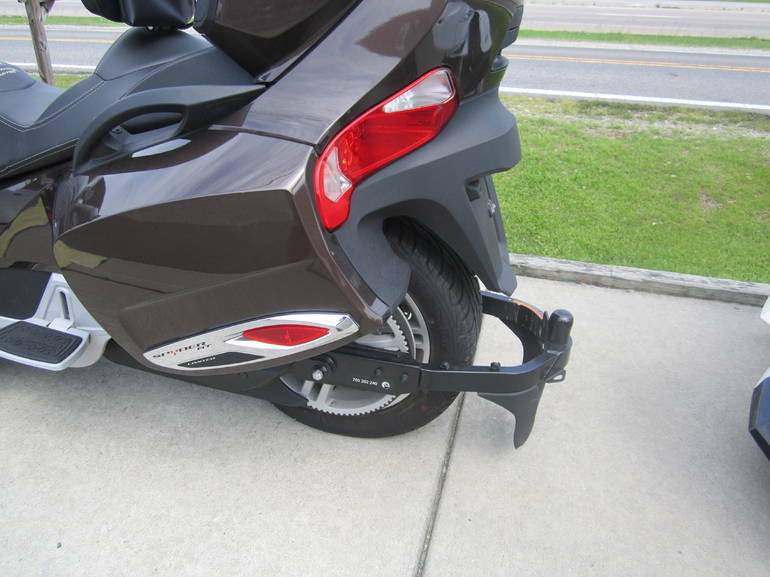 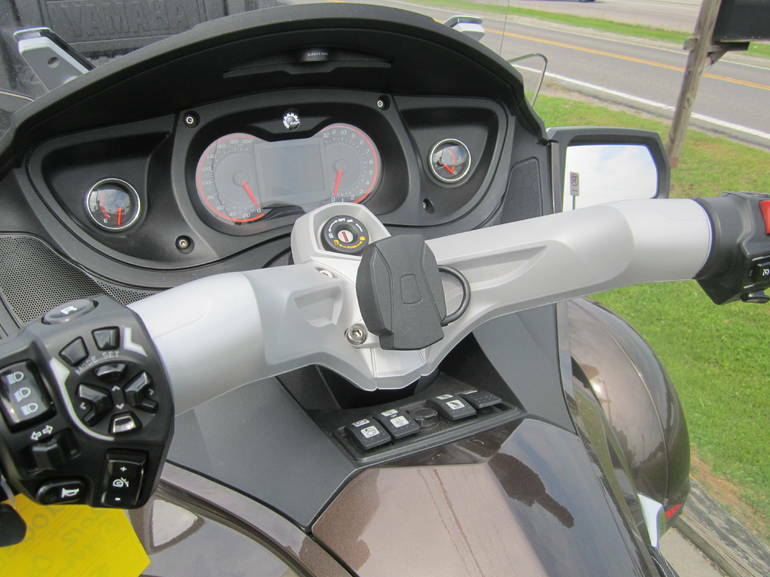 Cruise, GPS, Stereo, Heated grips, backs rest, air adjust suspension, storage trunks, and trailer hitch. 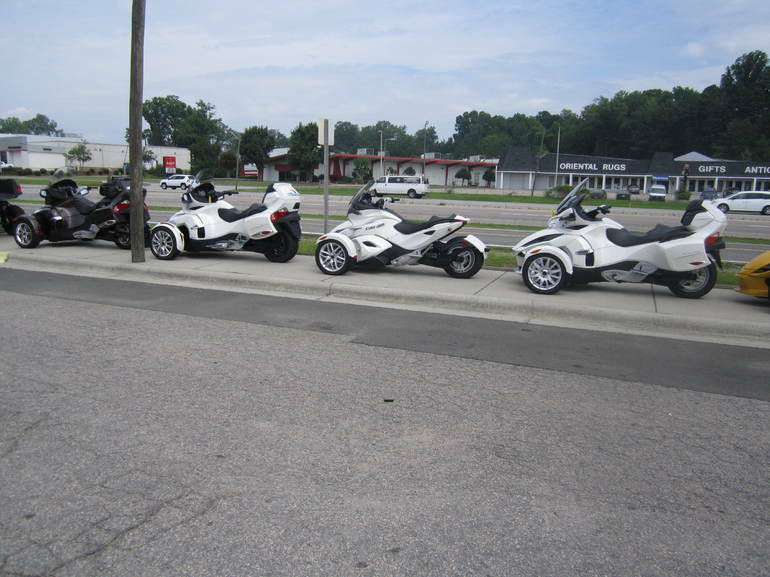 Please see our sales staff for Details. 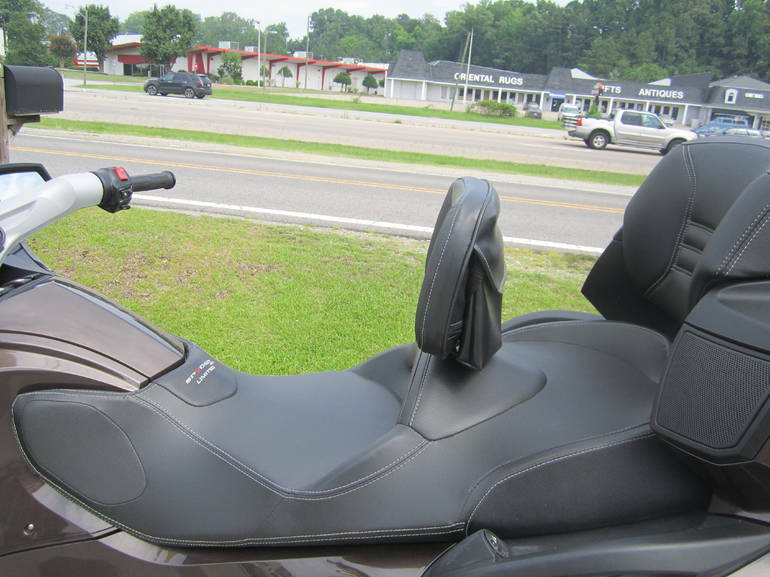 Price listed does not include Taxes, tag, title, doc,or dealer prep. 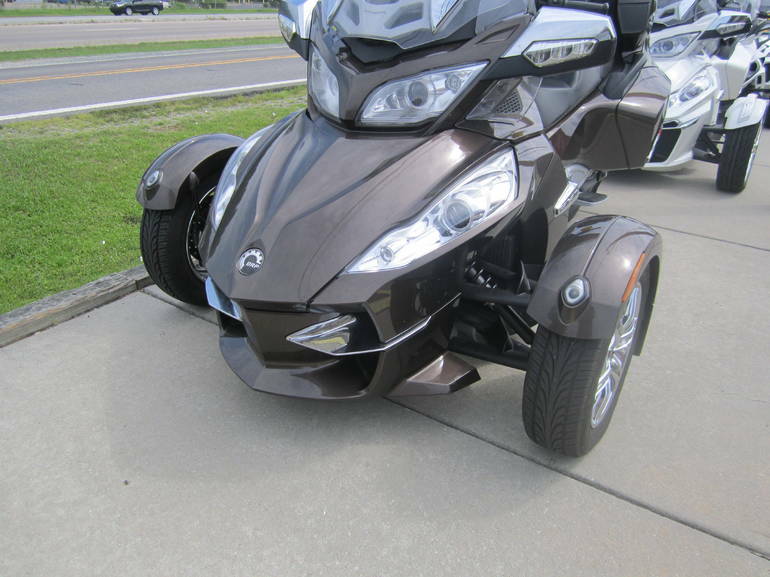 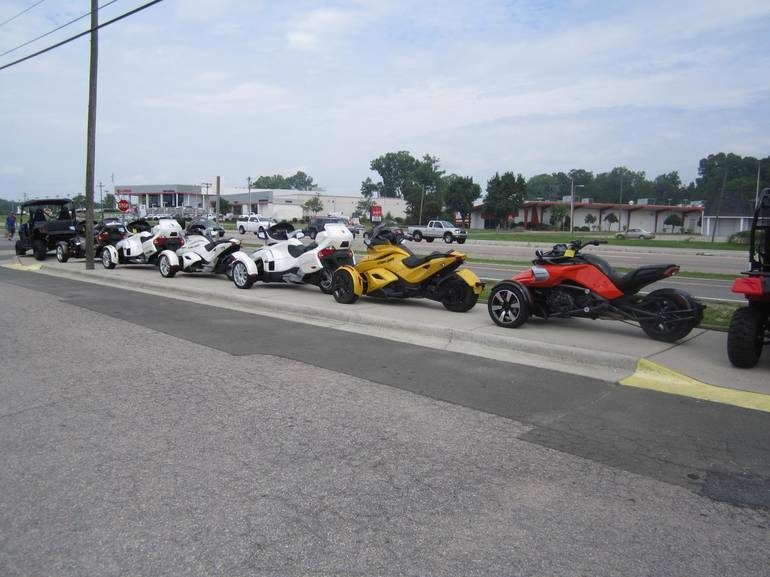 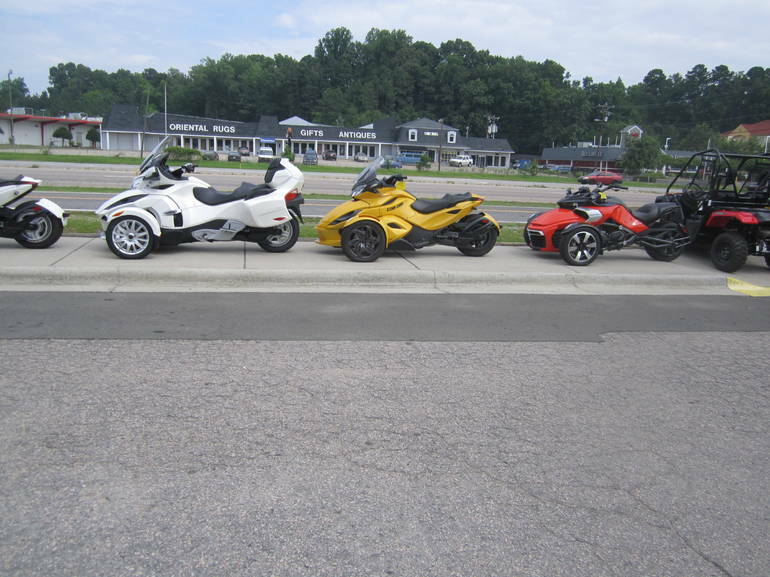 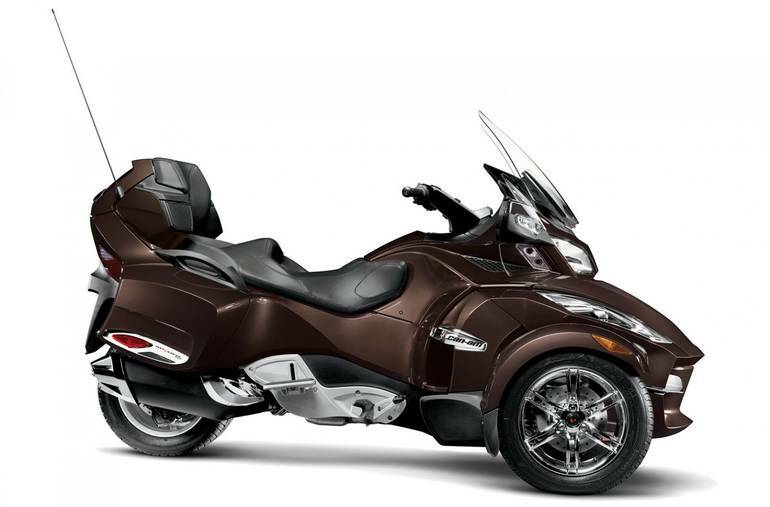 All Can-Am pictures are kind of Can-Am HD motorcycles picture was taken, including motor fuel gauge, engine, engine mounts, tires, fuel tank, the car handles, lights and so on, 2012 Can-Am RT LTD SE5 Touring full-screen viewing,2012 Can-Am Motorcycles today Price: $17,449.